On the morning his life goes to hell, James McGee is comfortable and clear minded, leaving for what he expects will be an uneventful workday. Within the hour James will witness the suicide of his closest friend, be responsible for countless murders, and become a fugitive from the police. In the shadow of James’ mind, a demon lurks. Bloodlust is a virus-it’s infecting his logic. James has become a pawn in a game he does not understand, and only one thing is clear: Survival is not an option. 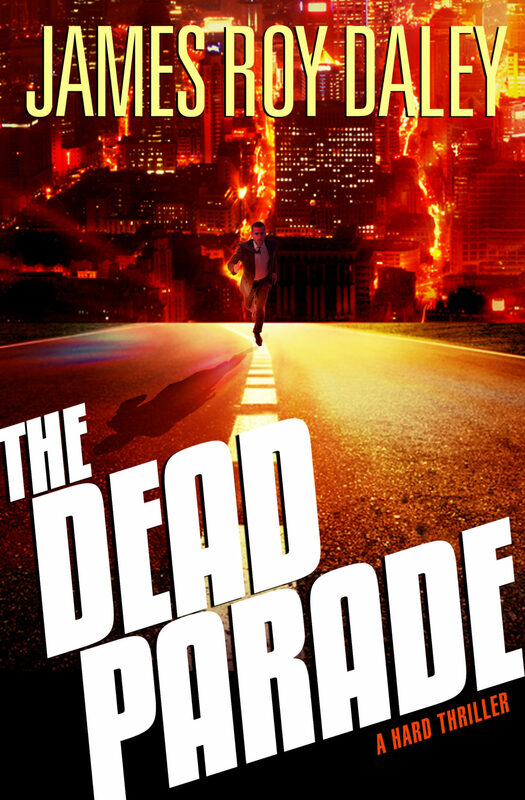 Small Dog Design has created the re-release covers for James Roy Daley’s novel The Dead Parade.